HEKS/EPER supports the «Centro Diaconale La Noce» operated by the Waldensian Church in Palermo, which works for the social integration of disadvantaged persons. At the core of the work of the Centro is the school – about a fifth of the children have a disability or a migration background. By attending school alongside local children and children without disabilities they become socially integrated and receive optimal support. The Centro also runs a therapy centre that fosters the development of children with disabilities, as well as a home for unaccompanied refugee minors. The women's shelter in turn gives refuge to mothers and their children in family crisis situations, and through the integration centre, «La Noce» assists ex-offenders on their way to an independent life. 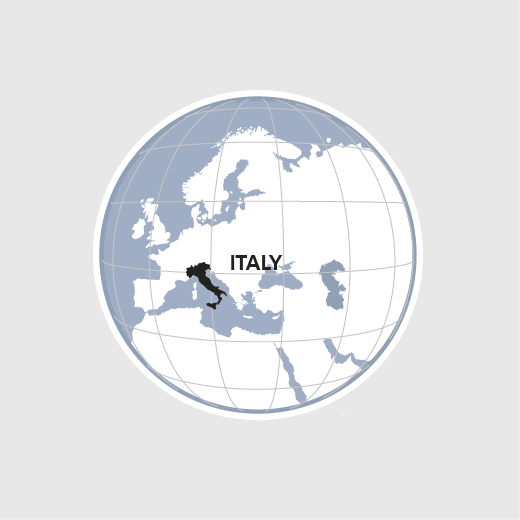 In 2017 HEKS/EPER funded safe travel to Italy as well as accommodation and integration measures during the asylum procedure for 170 especially vulnerable refugees.